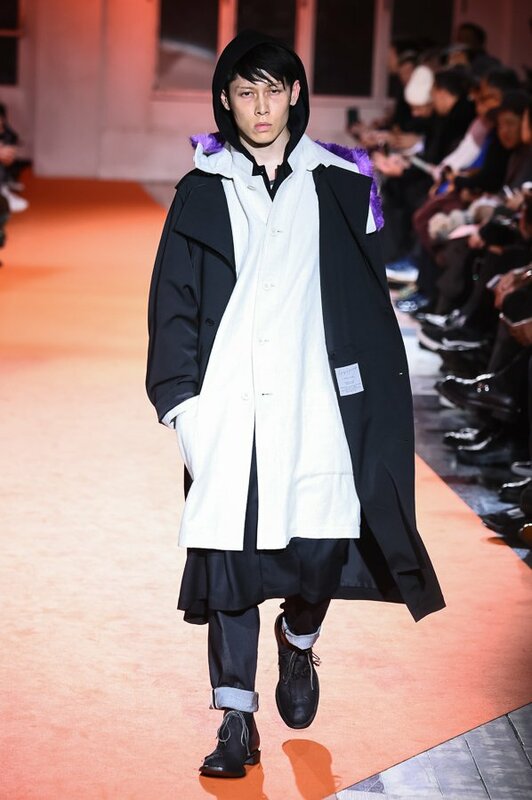 On January 18 in Paris, France, MIYAVI owned the runway with stylish walks and deadly expressions at Yohji Yamamoto’s (ヨウジヤマモト) Autumn Winter 2018-19 Paris Collection fashion show! 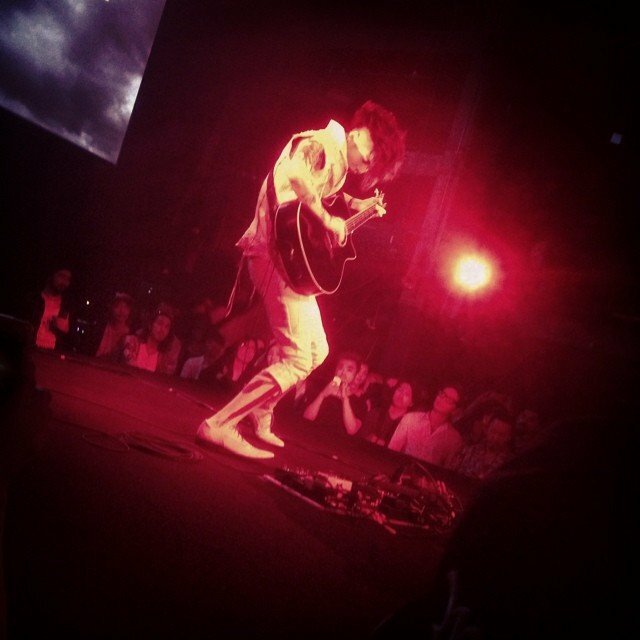 The self-proclaimed Samurai guitarist has proved over the years that he’s a man of multiple talents. 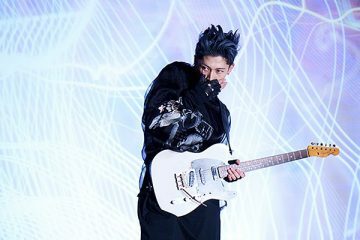 Whether slapping the strings of his guitar or acting in front of the camera, being a husband, a father, or a humanitarian—the man is a true rockstar in every sense of the word. 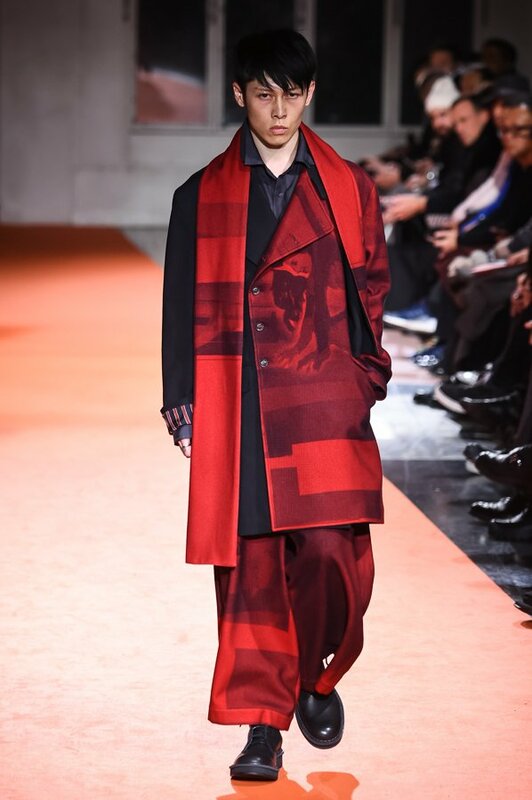 So it’s no wonder how he’s able to rock the runway with his own unique style and flare. 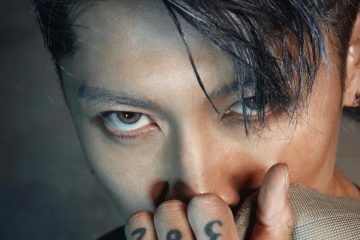 Yohji Yamamoto’s cold presentation of his collection definitely takes MIYAVI far away from his usual energetic and carefree image, but his charisma still shines through his lifeless expression and steely glare. 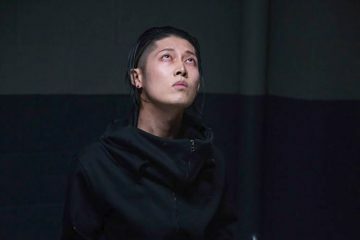 Since the fashion show was live-streamed, it is available on Yohji Yamamoto’s YouTube channel; you can watch MIYAVI make his first appearance at around 41:00 into the video, and his second one at 51:15. 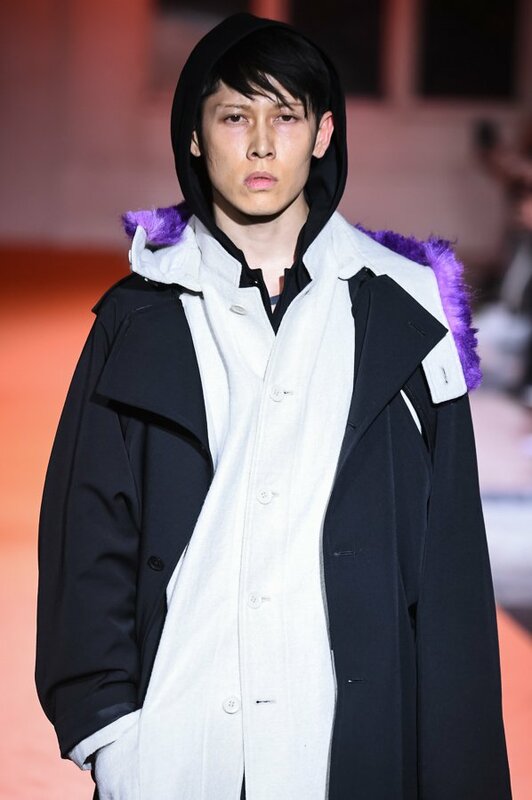 You can check out the entire Autumn Winter 2018-19 Paris collection on Fashion Press’ website. 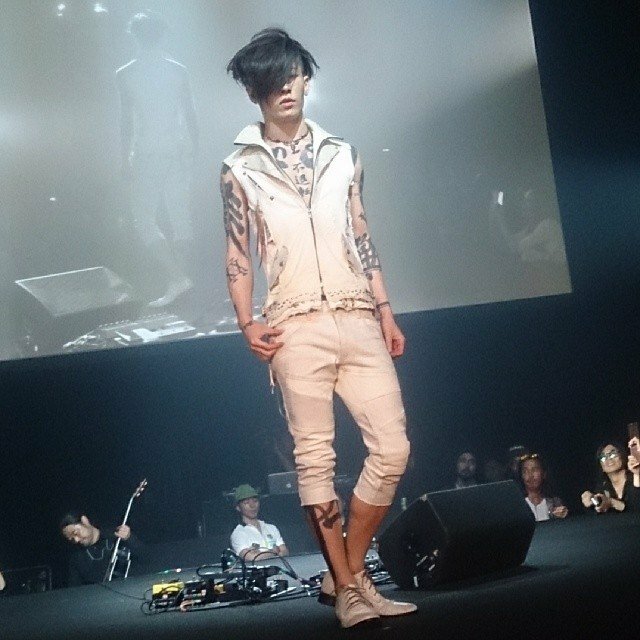 Some of you may be thinking this is MIYAVI’s first time doing a runway fashion show, but that’s not the case. 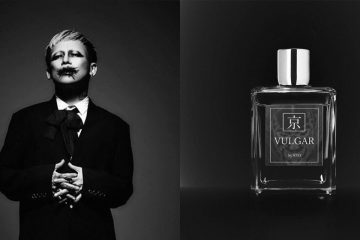 Back in 2014 on June 20, he literally rocked the stage as a musical performer, and was a model for 14th Addiction’s ETERNAL VOYAGER premiere. 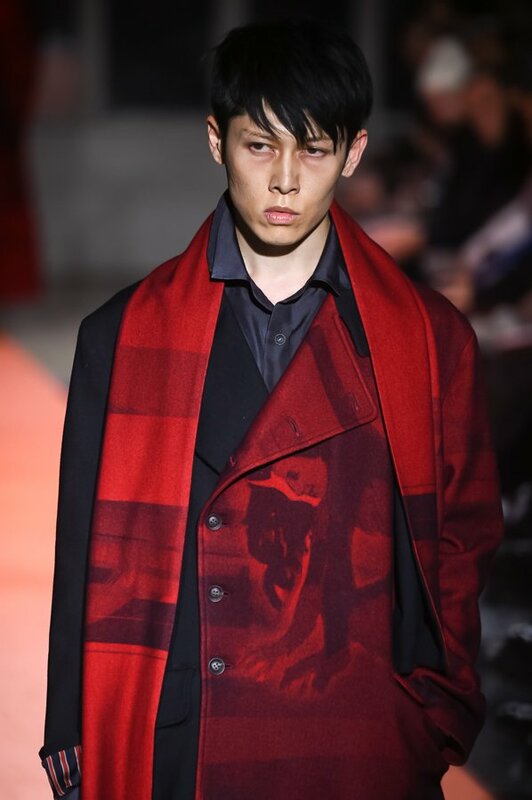 It’s no surprise that we’d see him return to the runway. 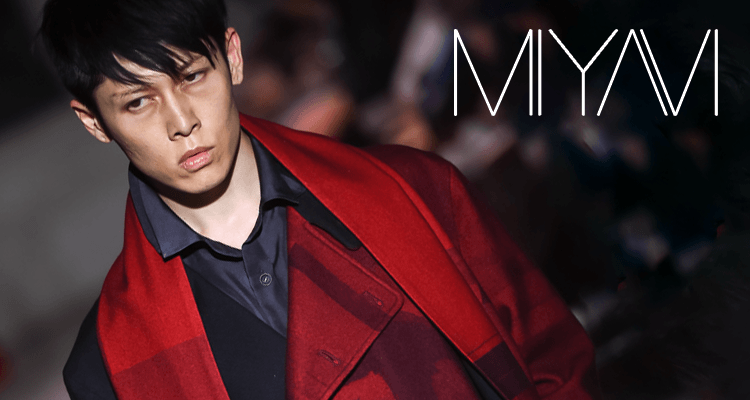 What do you think of MIYAVI’s fashion show appearance? 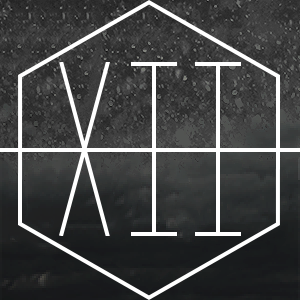 We’d love to hear your thoughts in the comments!